Flowers, pink ribbons, it's a girl balloons! Playa Esmeralda and Cenote Cristalino were the two amazing places in Riviera Maya to hold a very private Baby Shower! One of the most brave soon to be mom, to have their underwater production at Magic Art Wedding Studio. Six bachelorettes in Playa del Carmen, enjoying one of the most hot spots on beach clubs in México: Coralina! Later that week enjoying a private trip on a yatch at Cancún, being a photographer at Magic Art Wedding Studio sometimes is really hard! Their First trip to México to Bahía Príncipe Akumal Resort, at Rivierma Maya, were they chose to buid a new relationship step towards true love. A great and fun session with a mexican touch. Magic Art Wedding Studio is always inspire by family, the bond between mother and daughter and this is an example of it. At the Cenote Jardin del Eden these two beauties looked like fairies on the middle of the Mayan Jungle. 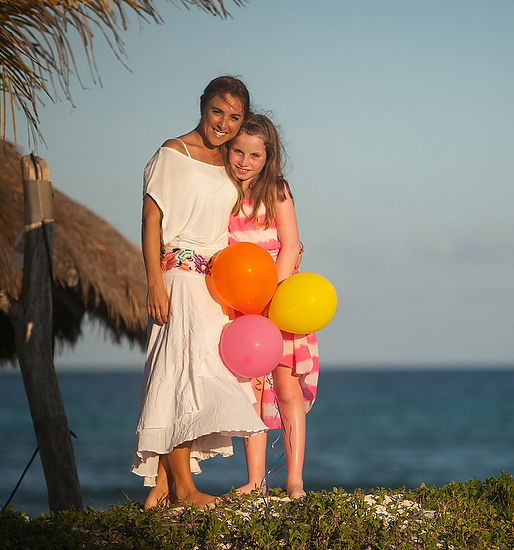 Lola fun toddler living at the mexican caribbean enjoys along her beautiful mother! A wonderful family session where her grandparents enjoy fully every minute. At playa Esmeralda in Playa del Carmen was the perfect spot for Lola to play safetly. Who said that dermatologist cannot have fun? These Quebec girls sure knew how to blend professionally and friendship. Our Magic Art Wedding Studio capture the pure beauty of being authentic and any age. 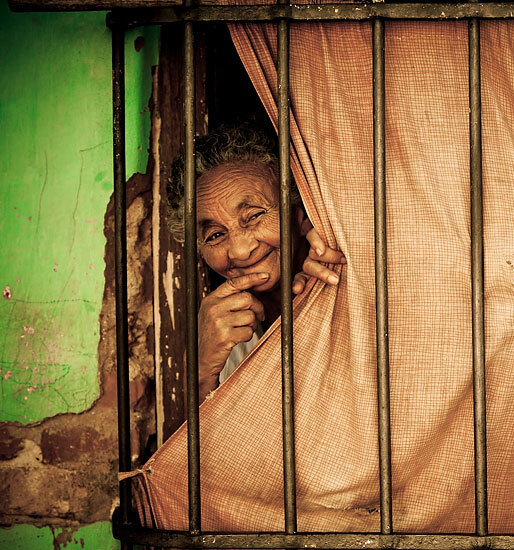 For sure Riviera Maya have a major part of making happy people. Two of the most creative and talented Mexican designers Israel Zepeda Couture and Michelle Bracamontes Jewerly came to Playa del Carmen to have their autumn 2015 collection being launched at the Playa Esmeralda and Live Aqua Hotel. We were chosen to be on the covers of main magazines in Guadalajara, Jalisco. Celebrating your last girls trip at the Mexican Caribbean, Playa del Carmen downtown celebrating your bachelorrete party among your life time Friends, we love to see happy faces cheerishing a bride to be. They wanted to have a trash the dress when they got married, 7 years later their dream came true. Now with this son they decided to take the chance and make a wonderfull beach session as a new family. Our Destination Wedding photographer Hernan Santiago decided to make their dreams come true and in the cenote El Cristalino, they could have their underwater production. Amazing and strong personality speaks by herself, an energetic photo session at the Thompson Hotel dowtown of Playa del Carmen. We wanted to push higher the astonishing conexion between our Destination Wedding Photographer, so we went more adventurous on the Cristalino Cenote for a rock and roll music underwater session. "When you are expecting your first child, you want to capture every stage of it, to remind you the blessed you are of becoming a mother" A soon to be parents wanted to keep this memories forever in the Mexican Mayan Jungle of the Cenote Cristalino just a couple of minutes from Playa del Carmen where the photography of nature reminds us how life moves effortlessly. Dreams Riviera Maya Resort was our host of this family portrait session, Patel Family, our Destination Wedding Photographer capture the love of a young family on their fist trip to the Riviera Maya. When 2 people that love each other creates a 3rd one! A relaxing photo session at Xpuha Beach and a fun underwater session at the Cenote Cristalino, an angel mom waiting and an amazing dad waiting for their blessed baby! We asked our friend, what if feels like to be surrounded by only girls, he answered I couldn't be more blessed! Even if you see that our Destination Wedding Photographer Hernan who sometimes a little bit too serious he have fun at Maroma's Beach! 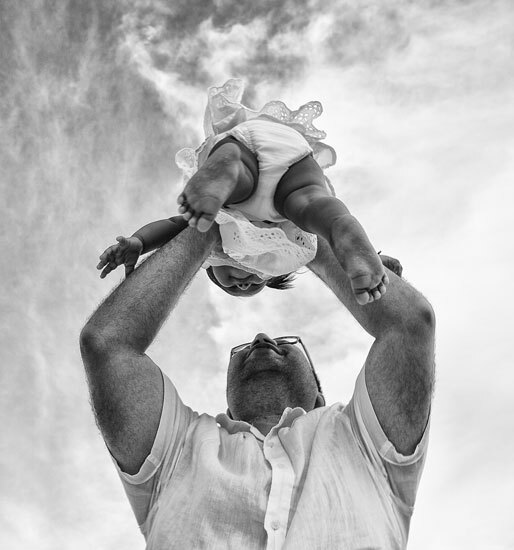 One of the biggest gifts we can receive is to being parents, the Destination Wedding Photographer Hernan Santiago, capture the bliss of this moment. At the amazing sunrise of the Mexican Caribbean at the Riviera Maya. 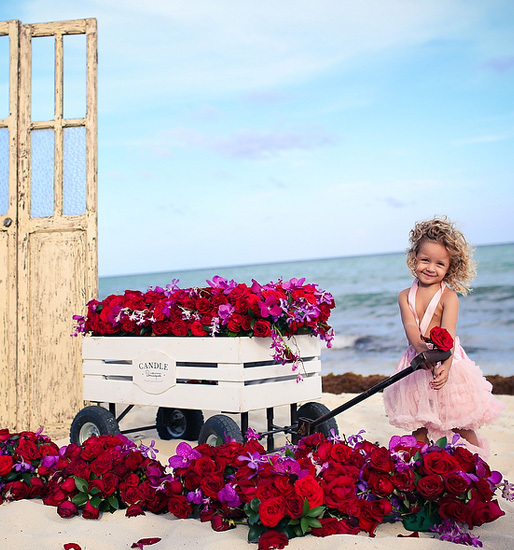 The youngest model we have at Magic Art Wedding Studio, just 4 months old show us the magic and love of pure innocence blended on the most nature beauty of Tulum. Our Martial Expert Movie Stunt friend wanted to have a particular session, were he can show us his amazing physique and his latest martial moves. 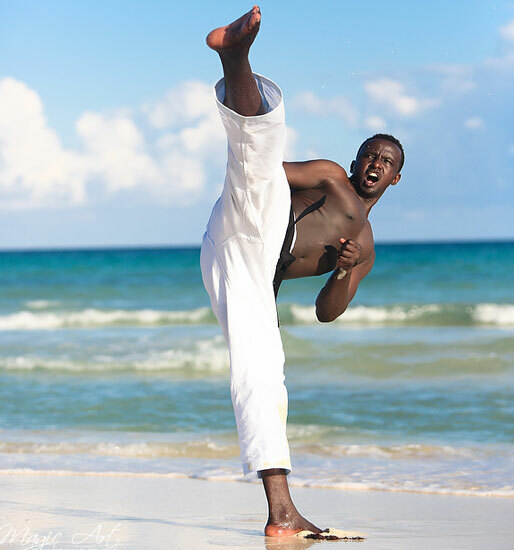 As you know our Main Photographer Hernan Santiago is an profesional martial art too. One of the most fun sessions, at the Mayan Ruins of Playacar in Playa del Carmen, Grand Hyatt, and more urban locations right on the 5ta Avenida were our main scenarios. The international Argentinian model came to Playa del Carmen, and chose our Magic Art Wedding co star Hernan Santiago to capture her pure beauty at the sexiest session we have made. 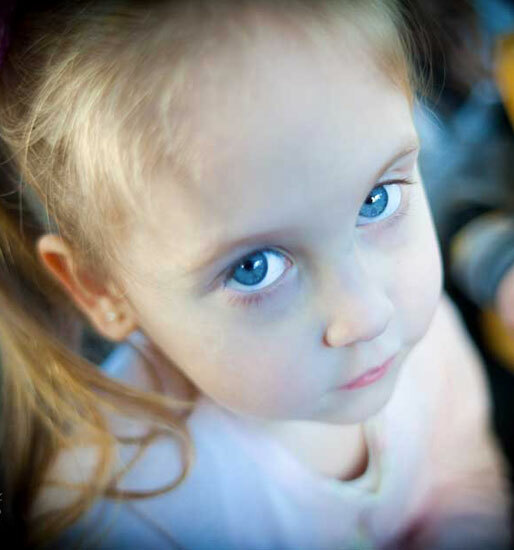 The innocence and sweetness of a toddler among their parents and grandparents. With the sunset and the magical skies that only you can find in the Riviera Maya, our Destination Wedding photographer Hernan Santiago will always take care of having the best details as possible in his camera. Playacar Beach at Playa del Carmen was the perfect spot for this family to be together in a photoshoot where companionship, loyalty and blood bonds are tied forever. Magic Art Wedding Studio always supporting happy families! Sabrina an amazing opera Singer chose Magic Art Wedding Studio to be part of her new album cover. She is chinese and was the most amazing luxury session at a private yatch sailing from Cancún to Isla Mujeres. Our team member from Magic Art Wedding Studio could capture an incredible sunset at the Mexican Caribbean Ocean. 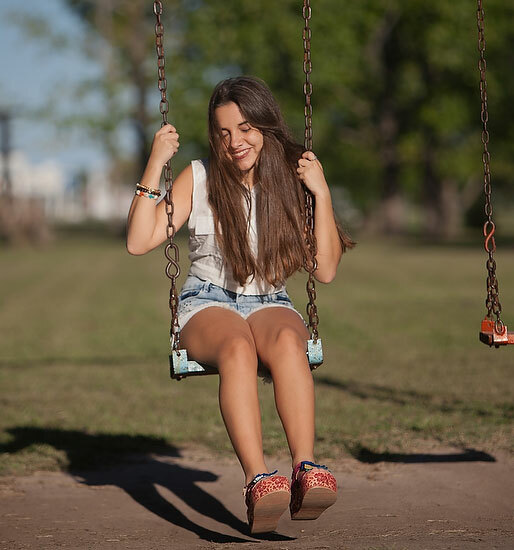 In Argetina, Entre Rios Province what’s most important age to a girl is to reach 15 years old of age, since is the crossing path from being a child to be a woman. 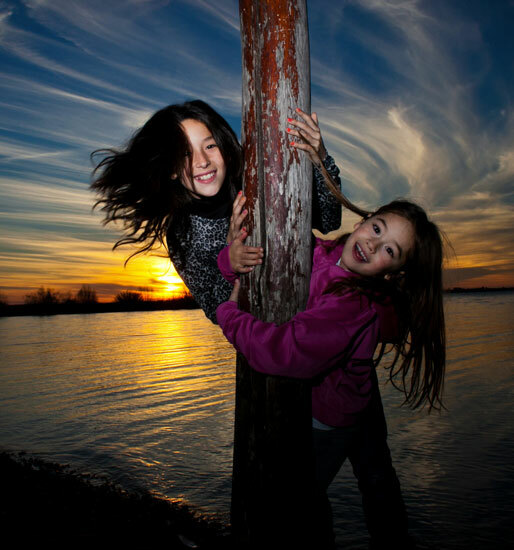 And for Victoria a sweet girl, cousins and Friends are her best Friends above all! This urban photo session was a lot of fun! A fairytale quinceañera celebration, Eleonor have a blast at Playa del Carmen, with a tematic quiceañera, her favorite movie with her school Friends; Welcome to the Hunger Games. 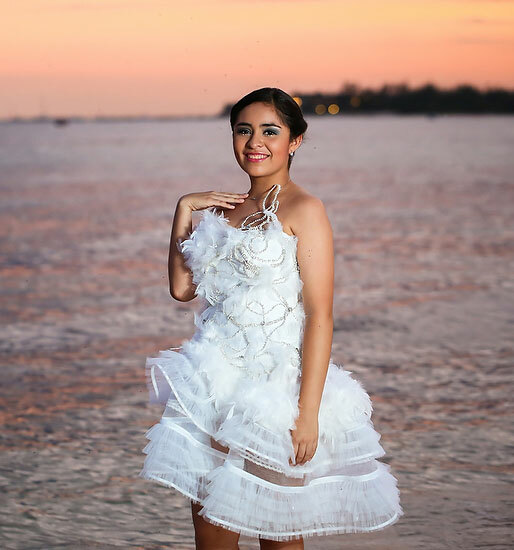 Our quinceañera girl who flew with her parents from Miami directly to the Riviera Maya to have her underwater photo session with our Magic Art Wedding Studio team! 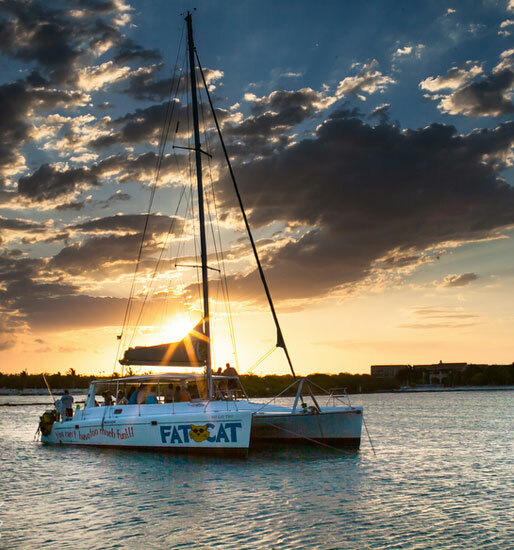 Water sports, great food, friends, fun and an amazing sunset! Fat Cat are experts as Magic Art Wedding Studio is for capturing this unbelievable moments. Caribbean Turquoise water, sunny warm days! At the Thompson Hotel in downtow Playa del Carmen, we could be part of an exclusive pool party among our friend DJ Dulce, were hot girls and boys enjoyed the sunset, with delicious drinks and the perfect view of Playa del Carmen. 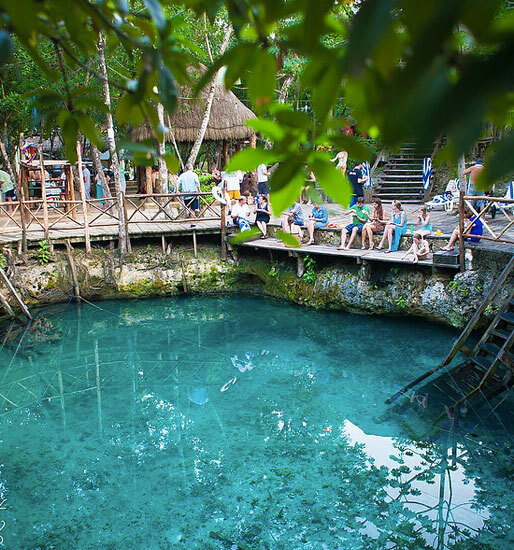 Kaan Luum Lagoon near Tulum was the place for the Morgan Family and their two loved children. At Magic Art Wedding Studio we encourage families to capture their peaceful state of mind when you are in the middle of trip in one of the most beautiful regions of the Peninsula of Yucatán. One of the best blessings in life is to be a mother. And Vanessa wanted to share the true beauty of one of the most ancient places in Riviera Maya, Cenote Jardçin del Eden was the host of this inoncence and love story. Always our Destination Wedding Photographer proud to be part of this journey. What an amazing bond than mother and daughter still on the womb, an special connection in the sacred waters of mother earth. 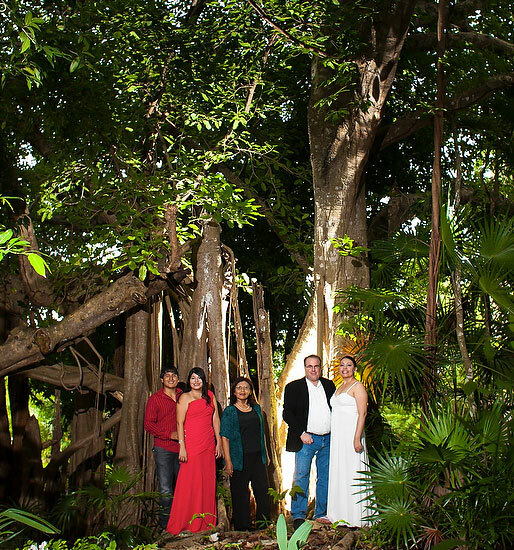 At el cenote Cristalino our Destination Wedding Photographer along with Magic Art Wedding Studio purpose, we created magic. The ocean shining with the moon light, sand on their toes, friends, chill music, fantastic food, wine and a birthday cake! Our Destination Wedding and Co Founder of Magic Art Wedding Studio, Hernan Santiago made our client and friend Adriana the best gift ever, to capture happiness of a whole new year of life! We also can capture the delicious dishes of many remarkable restaurants. 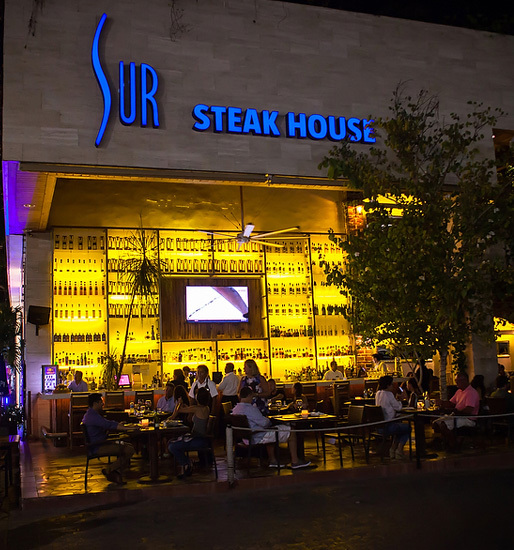 Sur Restaurant from Grupo Azotea right on the 5ta Avenida in Playa del Carmen trusted in our photography expertise as Hernan Santiago. 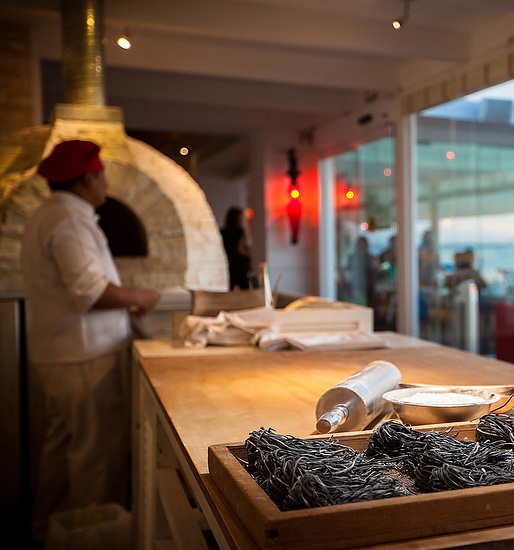 One of the best Italian restaurants in Cancun next to the Laguna Nichtupe, we capture the taste, smell of the fresh pasta with and breathless view. We love to capture for your clientes tasting experiences. Xibalba which means underworld on the Mayan mythology ruled bye the Maya death gods and their helpers couldn’t be more beauty. 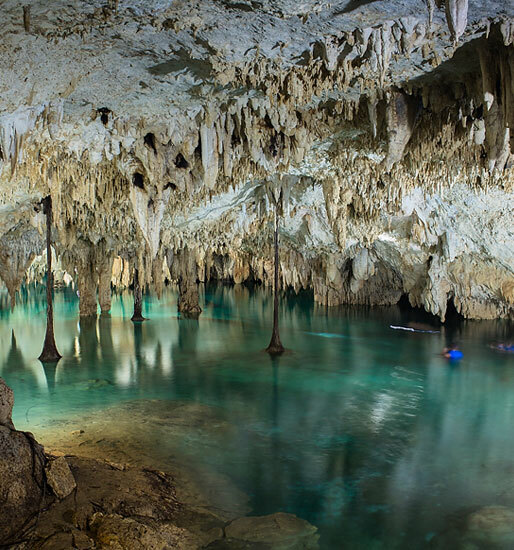 We we luky to capure the magical envirioment ful of thousands years old stalactites. Cenote Dos ojos was the host of adventure, zip lines, free dive activities for friends and family, tasting a delicious barbecue closing with a fire show, is just and example of normal weekend here in Riviera Maya, capture by the best Magic Art Wedding Studio. Not all girls are princess some of them are pirates! Our beloved Albertina a local girl of Entre Ríos Argentina, celebrated her birthday with her school friends, nothing is more valuable for Hernan Santiago our main photographer than made kids smile in front of his camera. Candle Boutique is located on the heart of Playa del Carmen, just a block from the Caribbean Ocean. For our session we have the sweetest Caribbean girl, in an feminine vintage ambient.